To say that video gaming is my primary hobby is an understatement. I have been playing video games since I was about five years old. While my initial system was a TI-99/4a, I cannot emphasize enough just how much Nintendo's console impacted my interest in this hobby, and sparked years of imagination from me. 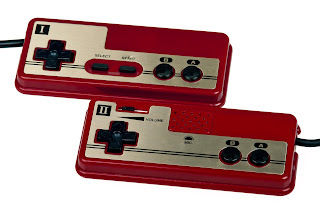 I decided it was only appropriate to do a top 30 list for the Famicom's 30th birthday. Yesterday's article brought up five of my 'honorable mentions' - games that I enjoyed, but that did not quite make 'the cut' for one reason or another. To see the honorable mentions post, click here. As I mentioned in yesterday's article, this was one of two games a buddy and I picked up just after my birthday. 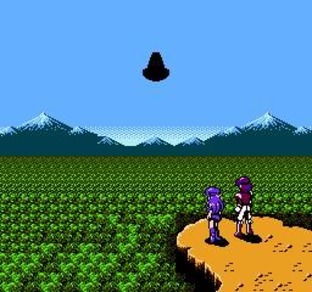 Crystalis is best described as an action-RPG, and it often gets compared to The Legend of Zelda due to its top-down view. The movement and action are a bit more fluid however, and there is a much heavier emphasis on combat than puzzle-solving. The storyline was one that struck me as particularly interesting back then, with a man who had no memories waking up in a future that has abandoned technology in favor of magic after a global war wiped out much of the planet. 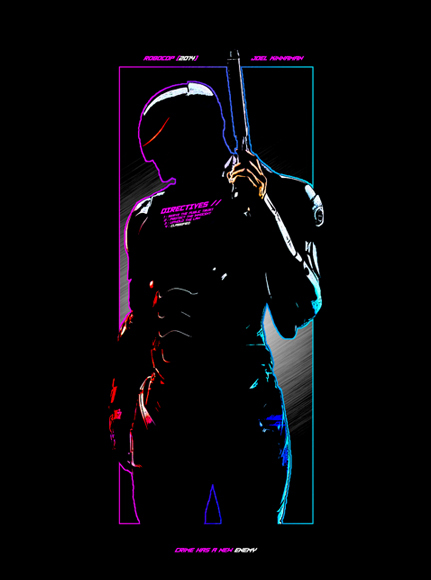 The graphics and music were excellent for the time, and this was a game that both my best friend and I went back and beat several times. Tetris is one of those games that needs little to no explanation. You try to fill lines by spinning around blocks of various shapes, creating something of a virtual jigsaw puzzle, all while listening to some catchy music that is still burned into my brain. The further you get, the more the blocks drop. 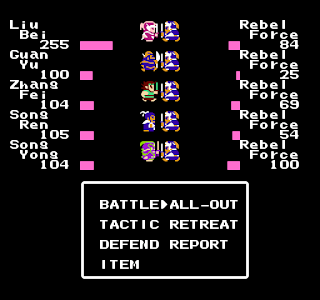 There was a lot of drama over this game back then, because Tengen released an unlicensed copy that due to its multiplayer was generally considered superior to the Nintendo version. I have had Tetris on so many different systems over the years, from my NES to my GameBoy to my modern consoles - I have it for my 3DS, PS3 and Xbox 360. The game has aged very well, and it is one of the few titles I could get my dad to play with me growing up and that my wife will still play with me today. The characters and story of this little-known game loosely follow the events of the more popular Romance of the Three Kingdoms game (and book), which was set in China during the second and third centuries. The storyline is very political, and was a bit challenging to follow as a kid, but I later came to read the book and become a big fan of what this title tried to do. This is an RPG title with a tactical side to combat. 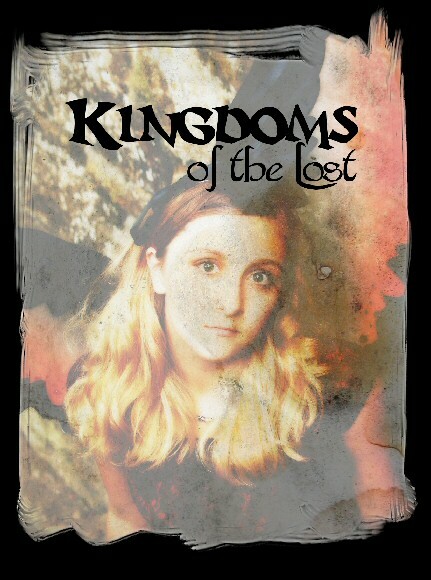 There is a huge cast of characters, many of whom can be recruited to your army as the story progresses. The story itself does give you the illusion of choice many times, though after multiple times playing through it, those choices have little effect on the primary story. Still, this is a title very few people seem to be aware of, and one that I enjoyed several times. This was a weekend rental-turned-purchase by me, because I immediately became hooked on the title but found it to be a nice, long game that required some time to beat it. 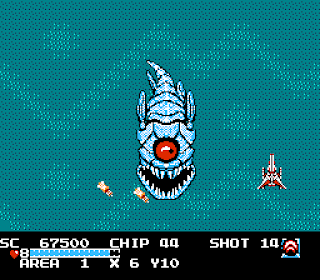 The game generally plays in two stages as one part your protagonist transforms into a spaceship, giving you a top-down shooter during those levels. Then you will reach a point where you transform into a robot, playing out a sort of action-adventure game. 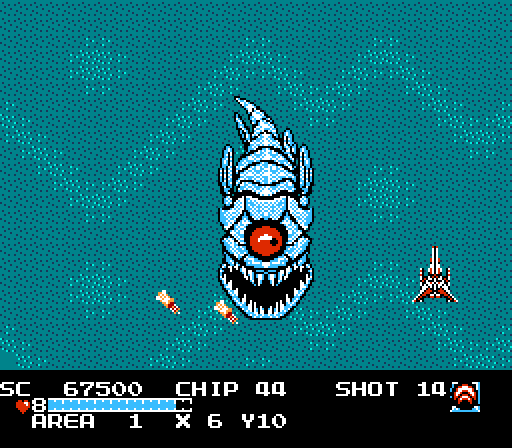 If there is a similar game I can recall to it from back then, I would have to say Blaster Master, which had one part vehicle transport and one part adventuring. The game could get a bit repetitive at time, if you spent too much time in any one phase (robot or ship), but the alternation between to the two, plus excellent visuals and music for the time, made this one a favorite of mine. #26 - Mike Tyson's Punch-Out!! A buddy of mine at school owned this, and I would borrow it from him every six months or so, just for a weekend diversion. I got so good at this title that I was able to plow through it in a sitting, no problem at all - but I was the first of my friends to actually beat this game, which was viewed as notoriously difficult at the time. Memorable, over-the-top, made-up characters from King Hippo, Macho Man and Mike Tyson (okay, in theory Mike Tyson is a real person) helped to make this game simply 'fun'. 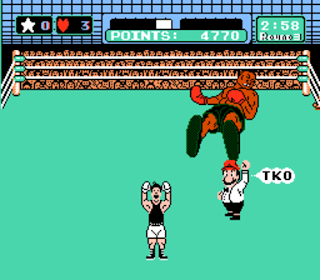 Cracking Glass Joe on the jaw with a super uppercut was a blast, and who can forget Mario as the referee? 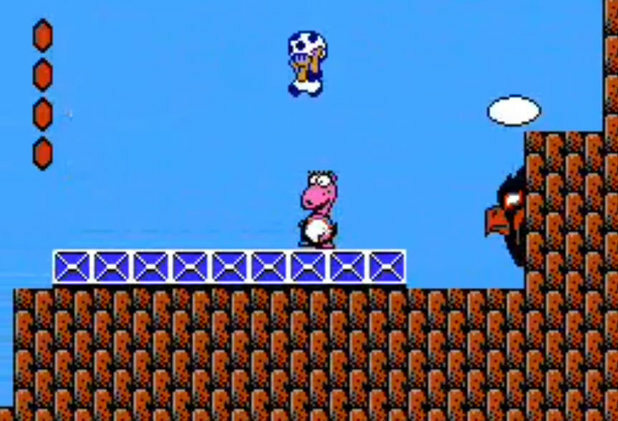 This was probably the first game I could remember that had Mario in a guest appearance role. The third Ultima game on PC was the first version to make its way to the console. I did not have a PC at the time, and I had never played anything like this before. I loved Choose Your Own Adventure books, and had even written some really simple text-based games in BASIC as a kid, but this was my first brush with an RPG game that had character creation and a wide open world of adventure. It was not until years later I would start to play Dungeons & Dragons, so this title right here probably stands as my introduction to role-playing games. I used a lot of graph paper to navigate the first-person dungeons and memorized the two frame animations of enemies so I would know when my attacks would hit. I am not a huge fan of baseball. I will pick up an MLB: The Show title every now and then. 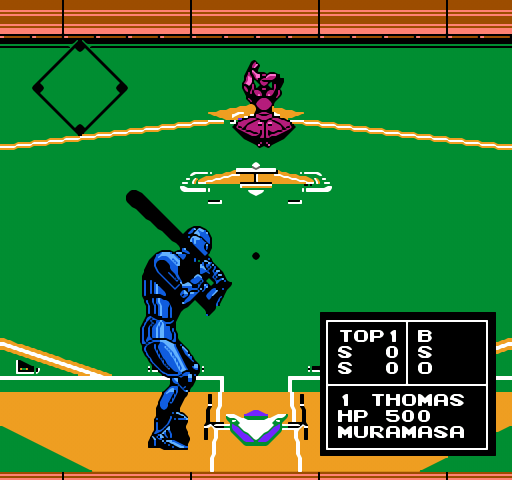 I played a handful of NES baseball games over weekend rentals as well. Base Wars however, was something completely different. 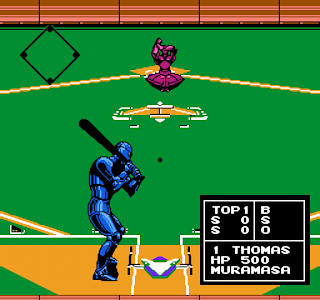 The premise is simple enough - you have robots with various strengths and weaknesses playing a game with the basic rules of baseball - but with a twist. You do not tag a robot out - they throw down for control of a base, making combat an integral part of the game. Robots have hit points that are lost through combat (or being hit by a pitch), and they can be blown up if they take too much damage. You earn money for your games, and that money can be used to buy upgrades for the robots (better pitching, stronger throwing arms, weapons for combat), giving a nice sense of progression to the game's season. The music and graphics were nothing to get excited about, but the game itself was a lot of fun. Contra is considered a classic for so many reasons. The levels alternate between side-scrolling and over the shoulder upward navigation through levels. Bullets are flying from every direction, and you are challenged not just by projectiles, but can die from contact with baddies as well. The action is incredibly intense and I believe one of my proudest gaming accomplishments ever was beating it in one life. Of course, before that happened, I 'trained' - using the now infamous Konami code (I will probably be able to rattle off up, up, down, down, left, right, left, right, B, A, Start as an addle-minded old man). 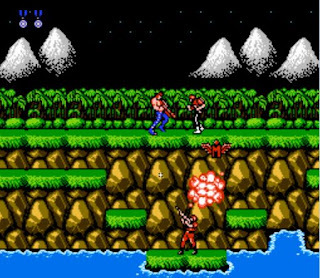 Catchy music, colorful graphics and a two player mode that could make the game harder or easier depending on the action at the time - Contra had a lot of things going for it. Talk about a title that came out of nowhere for me, and yet to this day feels like it was almost defining in terms of my video game development. This title by Koei takes place during the wars of feudal Japan, and your objective is to unite the kingdom. There are four different starting scenarios to choose from, and you need to balance running your state versus building an army. The game is all about balance - do you tax your peasants heavily to help raise the money you need for construction and a better army, or risk rebellion if their morale drops too low. Many different tactics such as building up to prevent against floods, training your troops, arranging marriages and more are played out against random events such as famine or plague. Combat takes place on a gridded field between units, taking things such as the type of unit, unit size, training and terrain into effect. This was effectively my first strategy game, and I came back to it time and again. Often seen as the black sheep of the Mario family, this title was different than other Mario games in several ways. The characters had differing traits (the princess' ability to float for a short time and Luigi's extra high jump were my favorites), the way you interacted with enemies and your surroundings (picking them up, or pulling things out of the ground) and even the game's orientation (most Mario titles are a horizontal affair, but there was a great deal of vertical navigation in Super Mario Bros 2). Sometimes being different is good though, as this actually made more of an impression on me than the first Super Mario Bros. did. Very nice list! Looking forward to the rest of it. 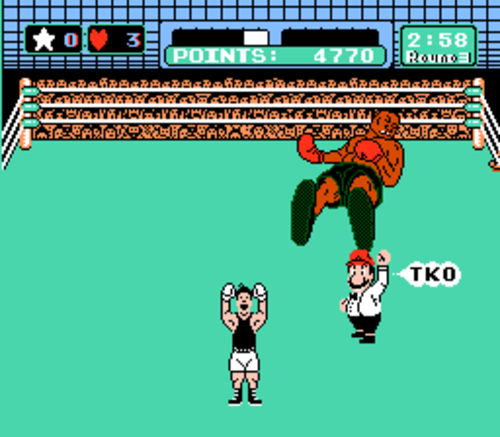 You actually beat Mike Tyson's Punch-Out!! ? Whoa! I still can't beat that game. I picked up Crystalis back in 1997 and finished it in 1998. Great action/RPG with some fantastic music. Certainly one of the NES overlooked games. I did indeed. I got really good at it (I am pretty sure my gaming reflexes of 15-20 years ago were far superior to what they are now) - I could never quite beat Tyson in the first round. Not even sure if it can be done (without a Game Genie or something). i would put together a basically perfect first round - but could never finish him off until the 2nd round. 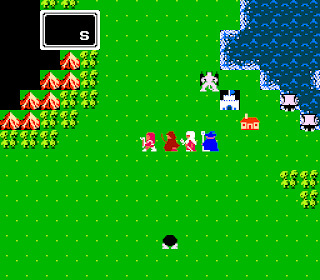 Crystalis really took me by surprise when I nabbed it back then, but I loved it. I didn't get my Master System until a couple years later. I actually had my Genesis for longer than SNES - and definitely played it more. Hope this list gives you some ideas going forward, and thanks for stopping by! #26, #23, and #21 for sure were played. #24 looks familiar, and I remember playing (from a rental) some mech-robot sports game, but not sure if this was it or not. Thanks for dropping by. #24 - Base Wars, that was a weekend rental, but I enjoyed it so much I purchased it about 3 weeks later as I recall. 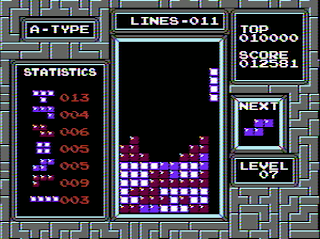 You never played Tetris on the NES then? 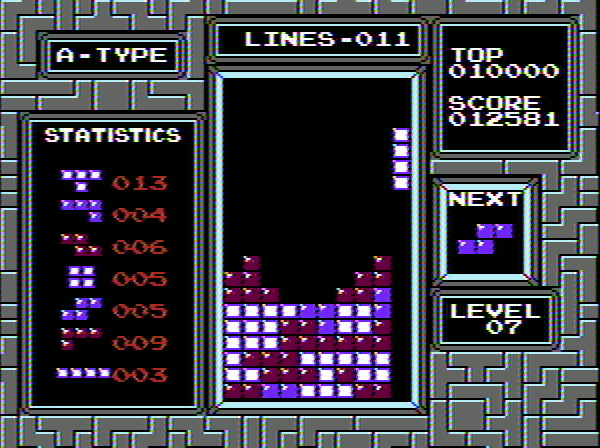 Nope, never played it on the NES, not even sure when my first time playing Tetris was...but I think it was on the Game Boy. We didn't own a Game Boy, but I remember one of my mom's friends had one, and some of my friends did as well. Crystalis sounds very familiar, though I just can't place it. Might be thinking of Faxanadu. Ultima: Exodus: I know you don't believe me, but I played this a good bit back then. Contra: Who didn't? Loved some multi-player contra at sleepovers. The #oldReflexes bit had me laughing, because I know nowadays I struggle with games I used to be able to squash with ease back then. So much of gaming on the NES was about reflexes and memorization. I'm not sure if it's the mind or the muscles that gave out on me first, but neither's as good as they used to be. Ultima - you know what? I'll believe you. :) Did you ever play the follow-up, Avatar? I actually beat that one first. I got them about the same time, but Avatar for whatever reason, was a lot easier on me. I had Tetris on my GB too - it's almost embarrassing how many times I've repurchased that game. I actually had both the NES and Tengen versions back then (I've since foolishly sold the Tengen one when I was a bit low on funds and got a good offer on it). 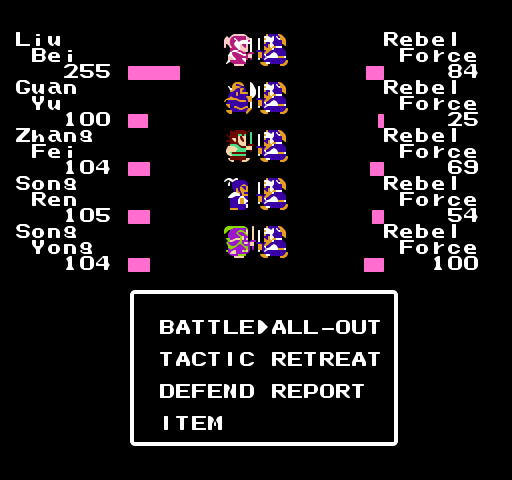 The best part of the Tengen version was that it had two player. I liked the Nintendo characters and music of the NES one though.